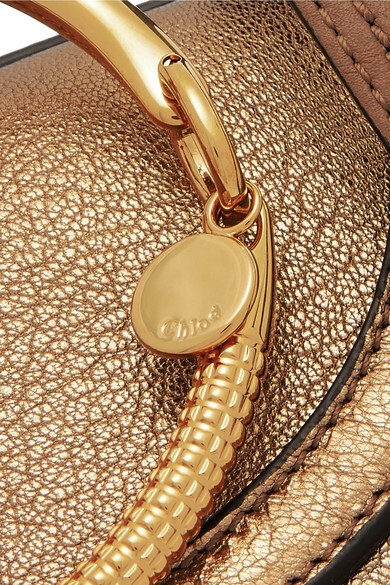 Chloé's 'Nile Bracelet' bag is named after the river - founder Gaby Aghion lived in Egypt before moving to Paris in the '40s where she started her brand. 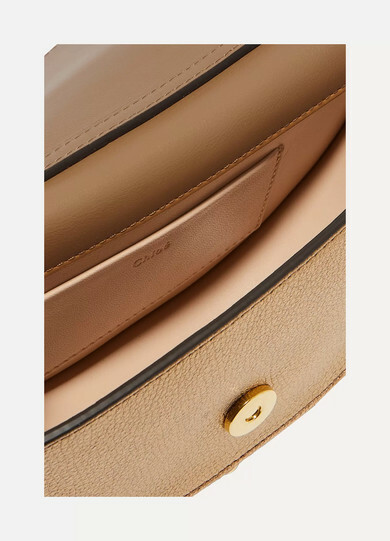 It's made from burnished gold textured-leather that perfectly matches the gilded hardware. 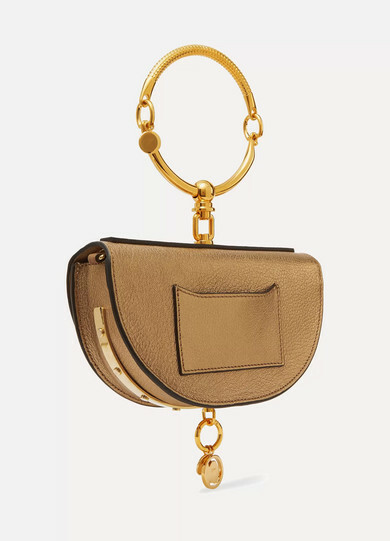 Carry it by the detachable shoulder strap or slung from your wrist like a bangle. 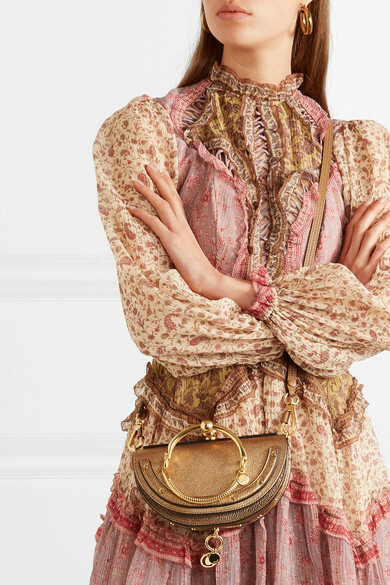 Shown here with: Zimmermann Dress, BY FAR Sandals.